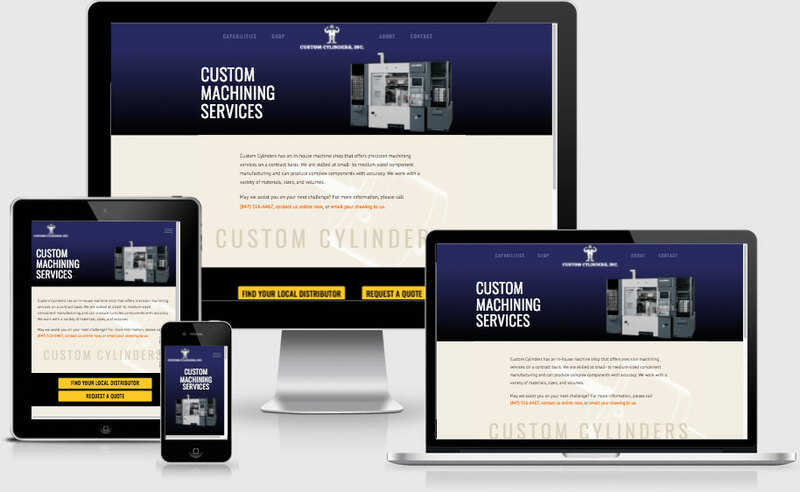 Convert existing website to a responsive, mobile-friendly solution. Feature product photos. Design engineers at industrial & commercial machinery manufacturers nationwide. We first used Cedarock Communications to design our website and company brochures. We were so impressed with the service we received from the owner, Jim that we decided to use Cedarock for our SEM/SEO marketing as well. Jim is detail minded and service oriented. You will be quite pleased with the personal service you receive.